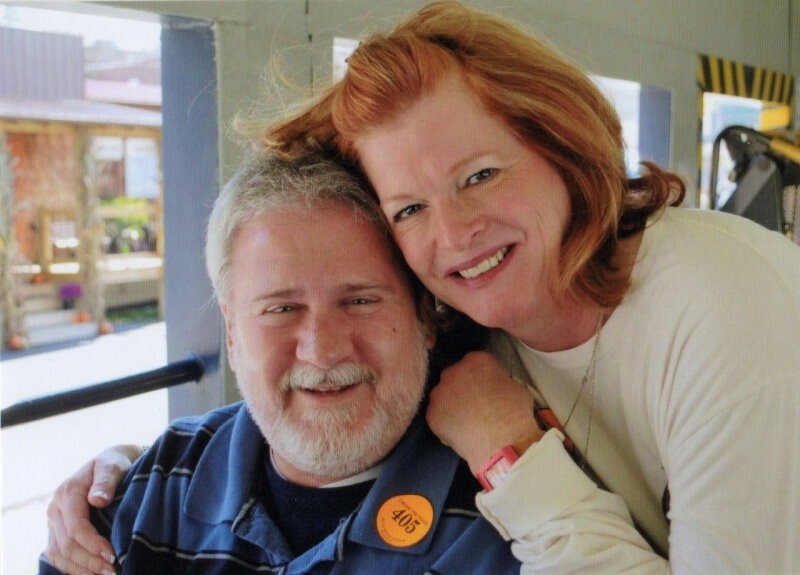 Cathy McLendon is retiring from 36 years as a physical therapist this spring, something she was inspired to do by her husband, Rand Herron, who is paralyzed from the shoulders down. Herron was injured at 17 years old in an accident. "What I'm doing is trivial, compared to what he's been through, 40 years of his life. That's why it's dedicated to him and it's called 'Rand's Walk on the AT' because he cannot walk," said McLendon, who was a guest Thursday on Morning News with Bill and Joel. McLendon met Herron in 1977 at Roosevelt Warm Springs, one of the only rehabilitation centers at the time for those with paralyzing injuries, shortly after Herron's accident, when she was 21. She credits him as the reason she pursued a career in physical therapy and became one of the first physical therapists to practice at the Shepherd Center. "We were just starting to save spinal cord injured patients back in 1977. His story is truly just an incredible journey," said McLendon. "He's a great artist by the way. Even though his fingers don't function he does digital art, and it's incredible." 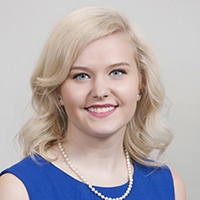 McLendon is working with the Shepherd Center, her employer, on the fundraising efforts. "I have been hiking for about two years, section hiking and I've been doing some overnights. (Wednesday) I learned how to throw a bear bag, which means you have to throw a rock over a tree about 15 to 18 feet off the ground and suspend your food so the bears won't get it. I work out everyday for about 45 minutes. But most of it is mental preparation," said McLendon. "I've read many, many books and if you can get there mentally the rest is just easy, putting one step in front of the other. Well, not quite so easy but you'll get there eventually!" A live-in caretaker will assist Herron while McLendon is on her journey. Herron will also be the first person McLendon sees when she finished her trip. "Rand is going to be at Amicalola Falls - he can still drive short distances from his wheelchair - so he'll be at Amicalola Falls State Park when I hike down those last 13 miles." McLendon was given a trail name, similar to a CB radio handle, by some experienced hikers she met while training. They deemed her "Helper." Follow McLendon's progress or donate to her cause here. 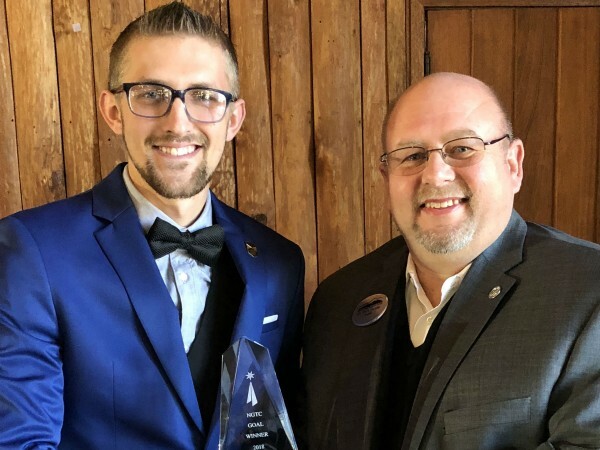 Daniel Hill of Rabun Gap has been named North Georgia Technical College’s 2018 Georgia Occupational Award for Leadership. Hill is an accounting student at the Clarkesville campus. 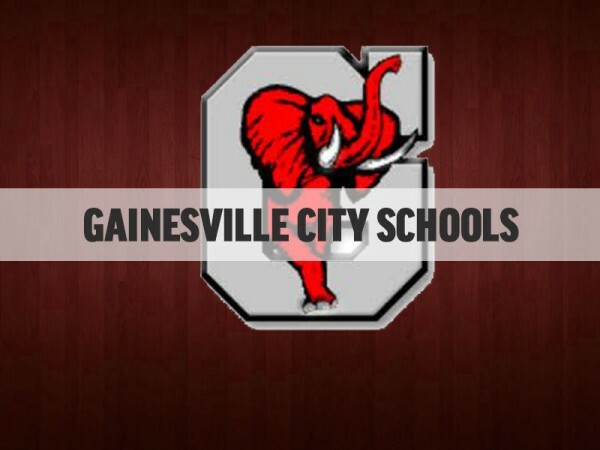 Parents of students who attend Gainesville city schools will have a chance to look at plans for the district's proposed attendance zones for the 2018-19 school year at two upcoming meetings.